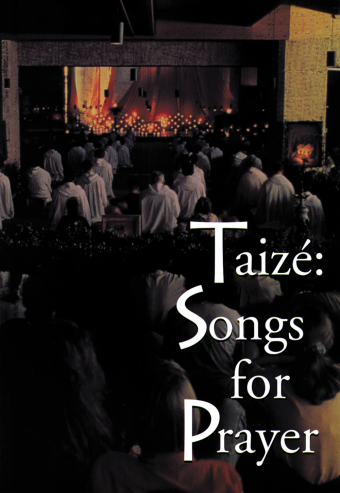 © 2007 Taizé. Publ. and dist. by GIA. 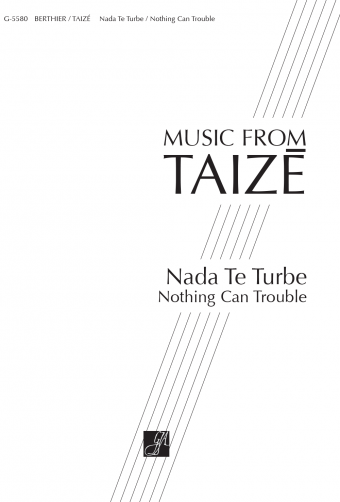 A major collection of new music from the Taizé Community! Christe lux mundi Taizé Taizé prayer has grown in popularity around the world and so has the desire for new Taizé music. 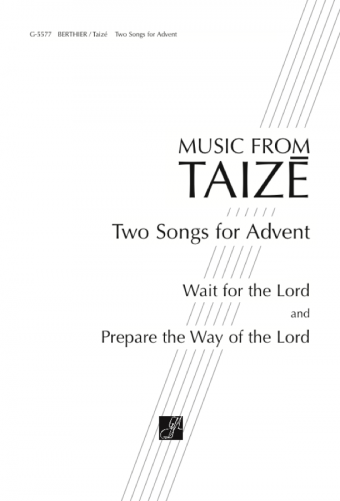 Christe lux mundi is an exciting new collection of 16 songs by the brothers of the Taizé Community. The diversity of language in this new collection reflects the increasingly international makeup of the thousands of young people who make a pilgrimage to Taizé every year. 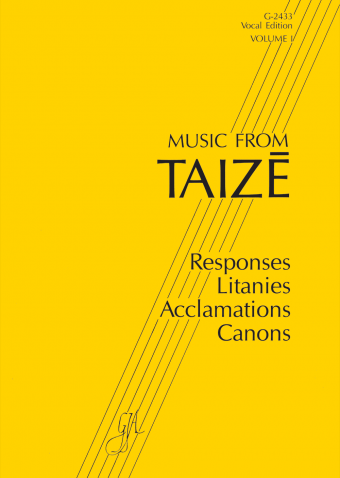 All songs include an English translation and are found on the recordings Christe lux mundi and Venite Exultemus.